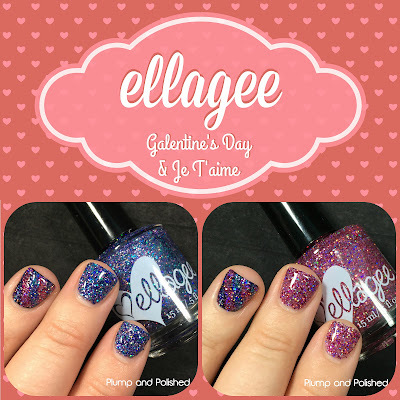 Whether you're taken or single, ellagee has you covered with the Valentine Glitz duo. If you're a fan of glitter, you'll definitely fall in love. 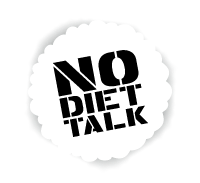 Click on me to see me bigger! 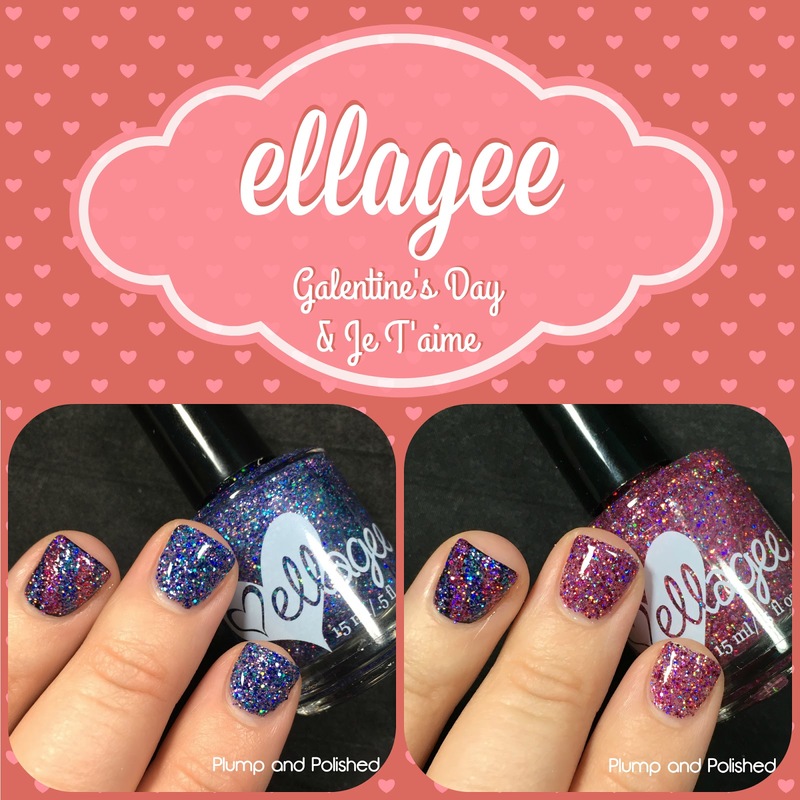 The Valentine Glitz duo is available now!